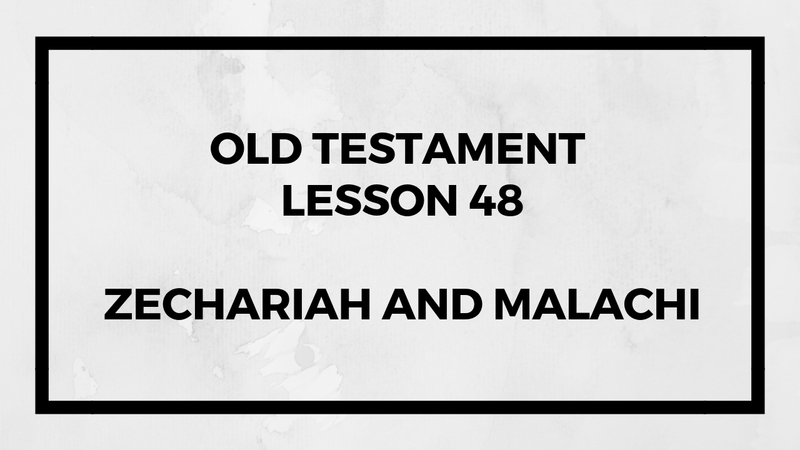 This lesson is about the Books of Zechariah and Malachi in the Bible. As Latter-day Saints, we can often misinterpret the Bible. Especially the part about tithing in Malachi. I tried to shed some light on this in this video. Watch it and let me know what you think. 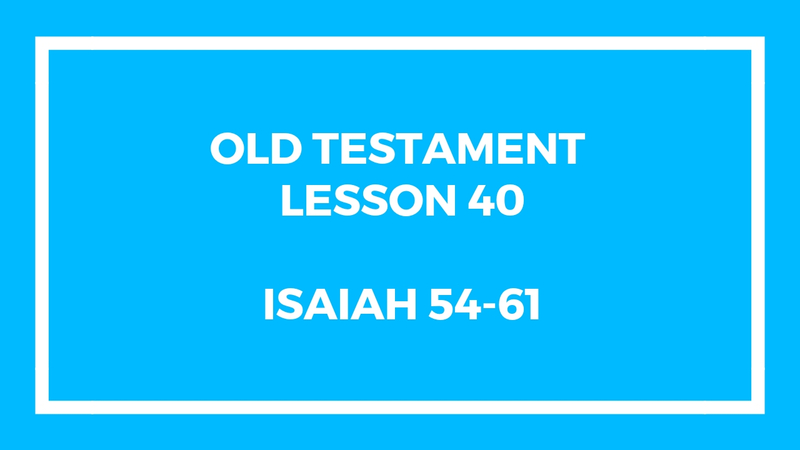 This is the last lesson in the Old Testament. I think I need a break. Not sure if I’ll do New Testament lessons or not. This entry was posted in Gospel Doctrine Helps and tagged gospel doctrine, gospel doctrine helps, Latter-day Saint, Malachi, mormon, mormonism, old testament, old testament lesson 48, The Great and Dreadful Day of the Lord, This Week in Mormons, Zechariah on December 11, 2018 by admin. 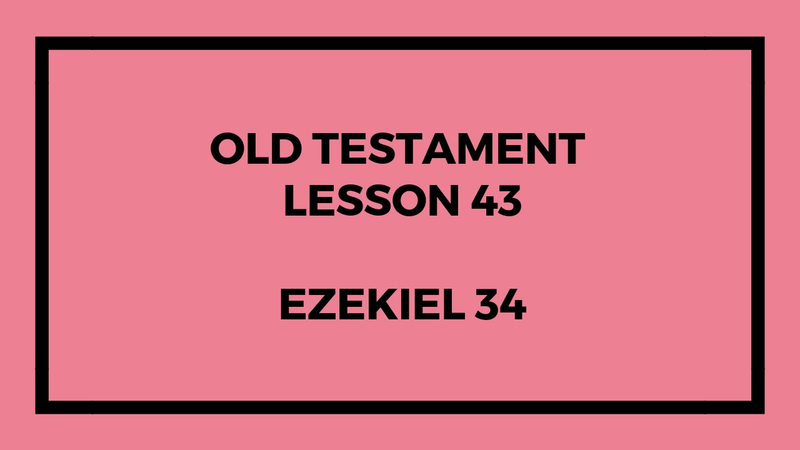 This lesson is about Ezekiel 34 in the Old Testament. In this episode, we review just chapter 34 of Ezekiel in the Old Testament. I may have added some information – but this is a very shocking part of the Bible – if you haven’t reviewed it or studied it before. The content may surprise you. 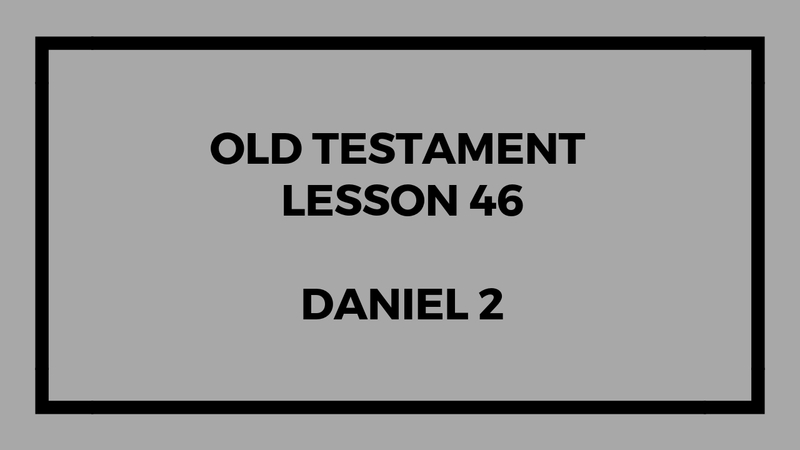 We are almost done with the Old Testament lessons, only 5 lessons left. 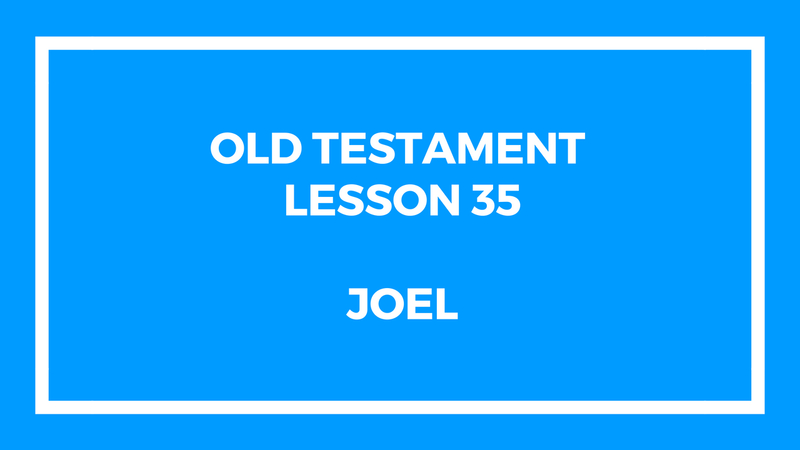 This entry was posted in Gospel Doctrine Helps and tagged Ezekiel 34, gospel doctrine, gospel doctrine class, gospel doctrine helps, old testament, Old Testament lesson 43, The Shepherds of Israel on November 4, 2018 by admin. 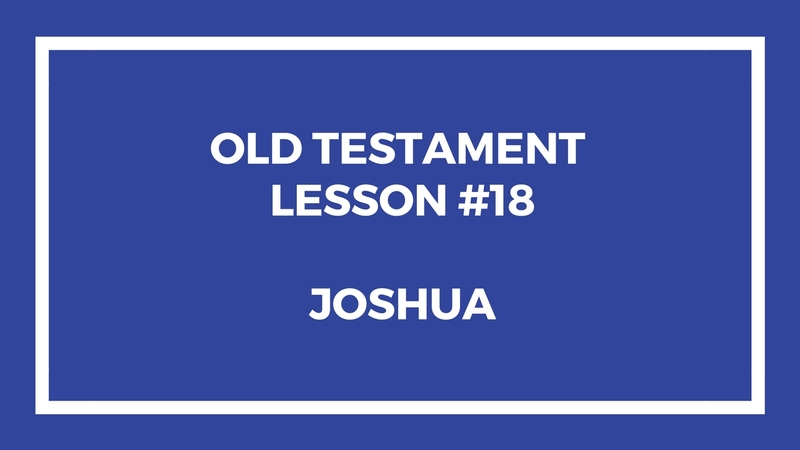 In this lesson we discuss Lesson 27 of the Old Testament for the LDS Sunday School. 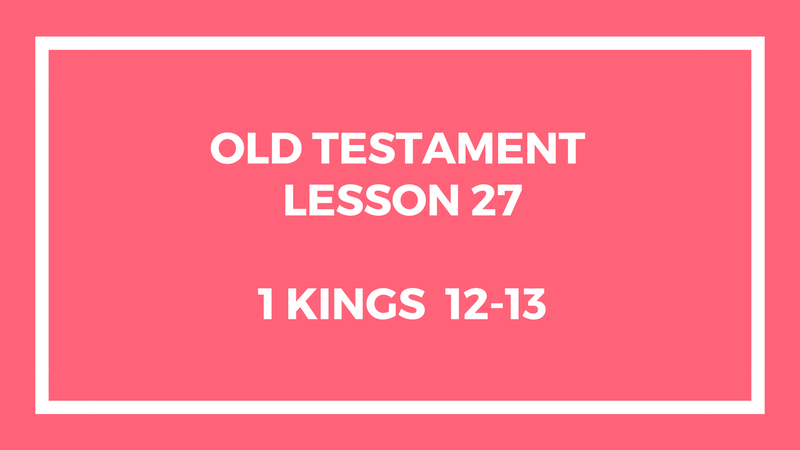 We only look at 1 Kings 12-13 in this lesson. I hope that the information presented will help you in teaching your gospel doctrine class. In this episode we discuss Rehoboam and Jeroboam and the dividing of Israel after the death of King Solomon. The lesson is supposed to be about leadership and the differences between good leaders and poor leaders. Joseph Smith never spoke of “leadership” that we have record of. It appears that good kings, good leaders, are meek. We reference King Benjamin and how he served. We reference Jesus Christ and how his yoke is easy and his burden is light. This entry was posted in Gospel Doctrine Helps and tagged dividing of Israel, gospel doctrine, gospel doctrine helps, Jeroboam, joseph smith, lds, leadership, mormonism, old testament, Old Testament Lesson 27, Old Testament Lesson 27 - Gospel Doctrine, Rehoboam, sunday school on June 30, 2018 by admin. 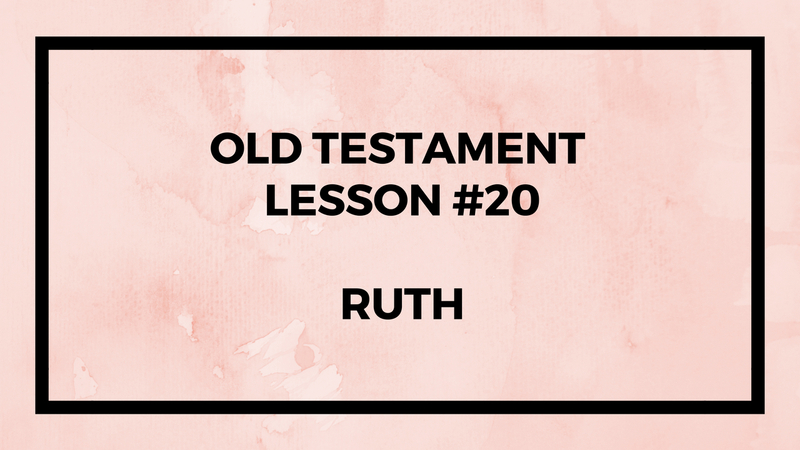 In this episode, we talk about the book of Ruth in the Old Testament. I’m going to be honest – I didn’t have much unique or interesting content in this episode. I apologize for failing you. Please stick around for the last few minutes, where I tack on some additional information that I hope you find helpful for class (it’s at about the last 5 minutes of the episode). This entry was posted in Gospel Doctrine Helps and tagged bible, book of ruth, gospel doctrine, gospel doctrine helps, lds, mormon, mormonism, old testament, Old Testament Lesson 20, ruth on May 14, 2018 by admin.